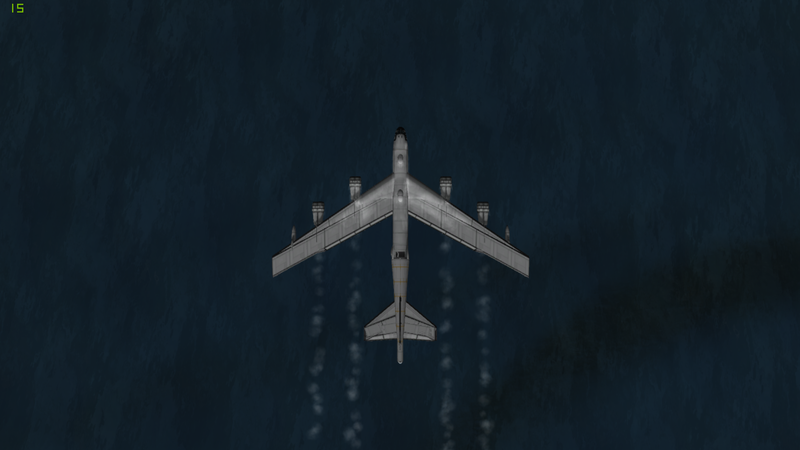 This B-52 is a full scale build, real dimensions. It can also land and takeoff on water. A mod aircraft called B-52H Stratofortress. Built with 214 of the finest parts, its root part is SXTmk3Cockpit52.